borries schwesinger holds a degree in communication design. he loves to do distinctive and sophisticated book and magazine design, identity work and information design. his work aims to combine intelligent concepts with visual creativitiy and typographical accuracy and is regularly awarded. 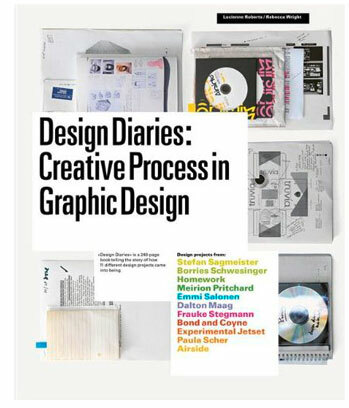 lucienne roberts and rebecca wright have written a new and promising book: ›design diaries: creative process in graphic design‹. among projects from stefan sagmeister, paula scher and others it also features the story behind ›the form book‹ by borries schwesinger. borries schwesinger has joined the branding team of NOSE Design AG, Zürich. the ›mängelliste‹, part of the mängelset, has again been awarded. it won the second place in the mfg-award from wiesbaden, germany. 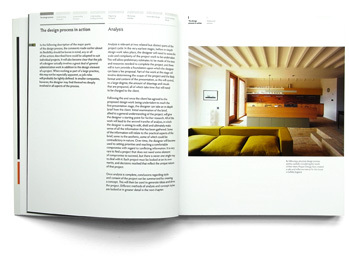 a new book about interior design published by ava academia. design by borries schwesinger. the design of the mängelset has been awarded by the art directors club germany.